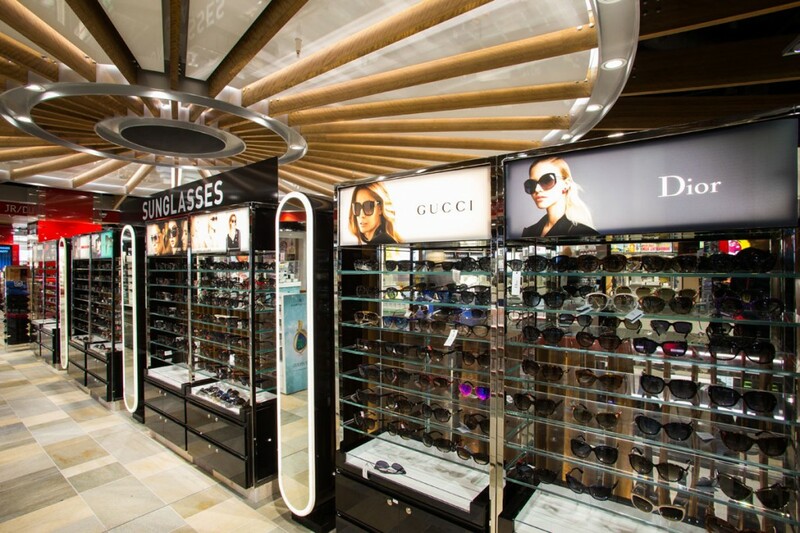 Collaborating with international interior designers Innovare Design, the work at Brisbane Airport was carried out on a design and supply basis. 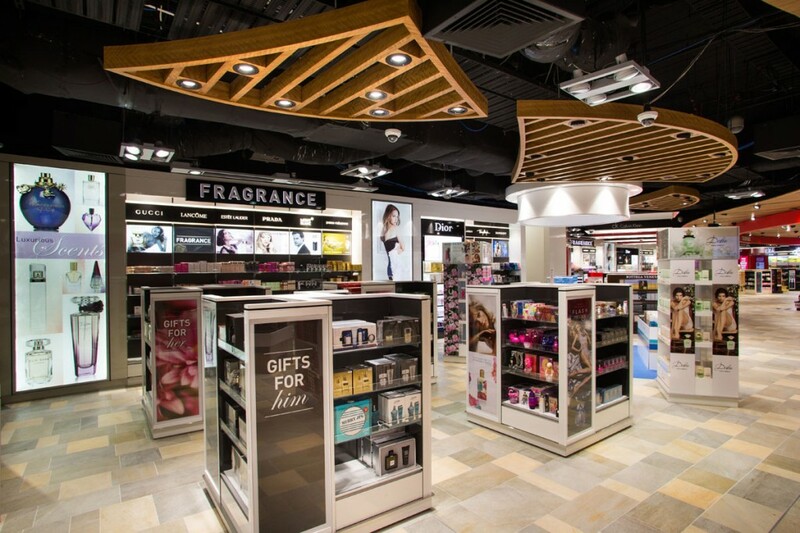 into supplied all light fittings and provided a lighting design in line with the interior concept. 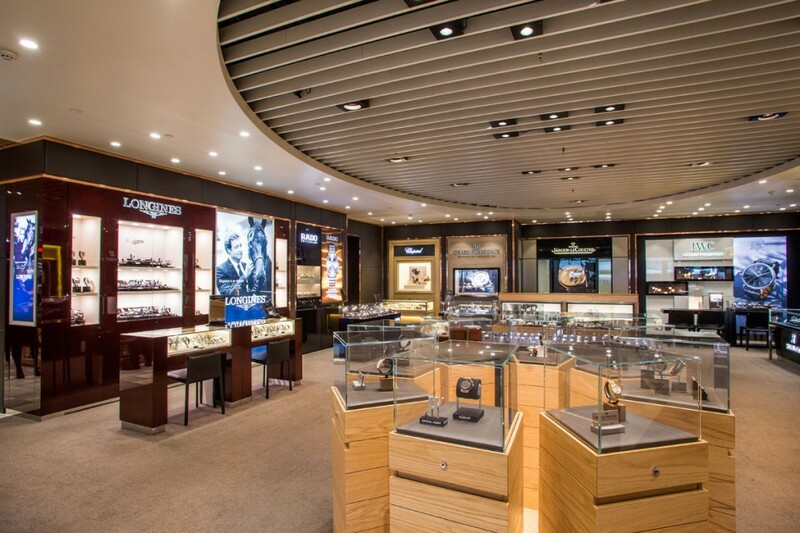 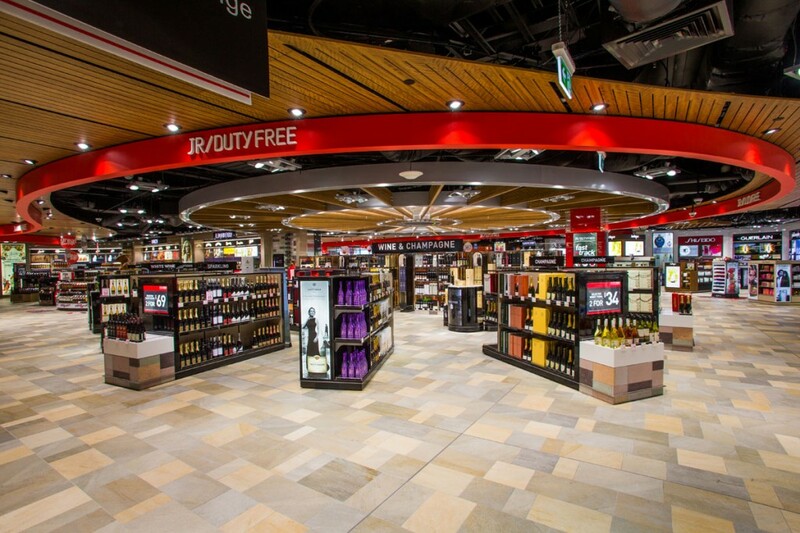 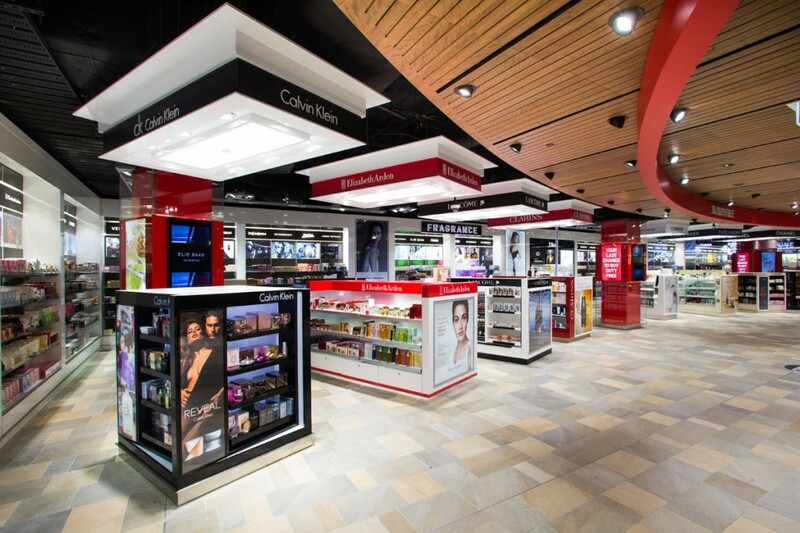 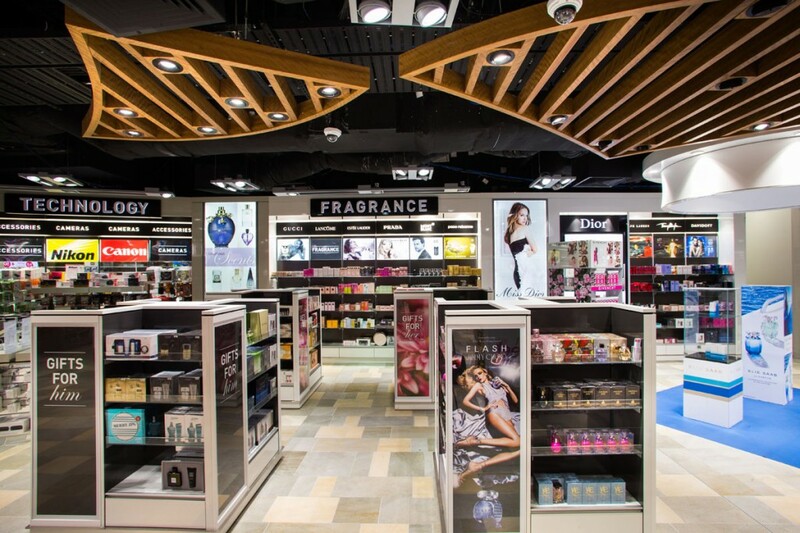 In such a large space the emphasis was on creating an interesting well-lit space that was “not just another airport duty free store” in the words of the client.